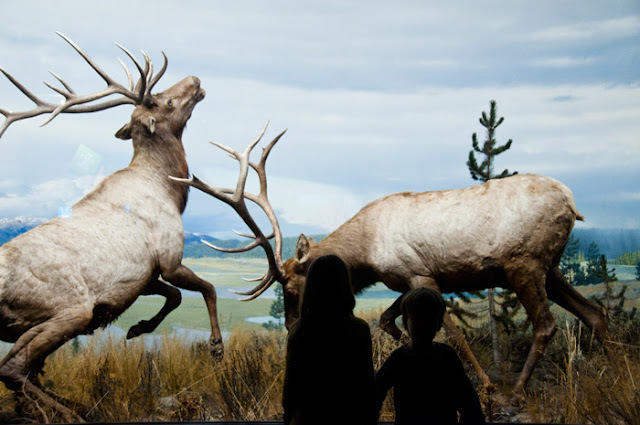 We visited Pittsburgh over the holidays and my kids had a chance to spend an afternoon at the Carnegie Museum with their identical-twin one-year-old cousins. 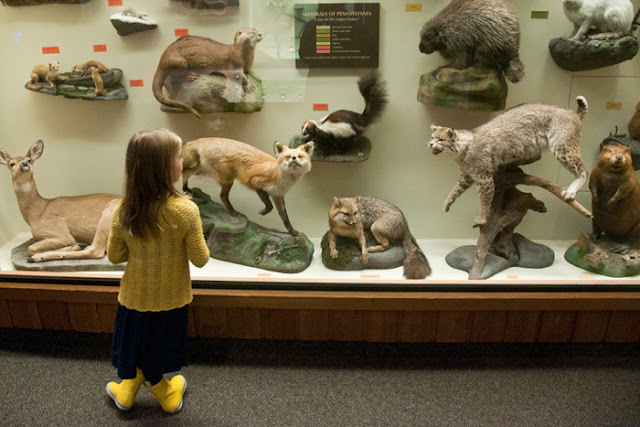 It doesn't get much better than identical twins and taxidermy overload, according to my kids. The highlight was definitely the famous Arab Courier Attacked by Lions, but we also really enjoyed the hallway of birds. Previously: T-Rex at the Carnegie Museum of Natural History.